We bring you a list of the greatest fashion trends over the past decades and we take you to a trip down memory lane. 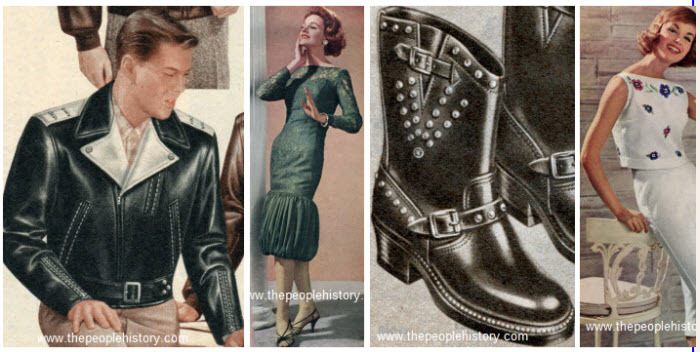 Fashion, without doubt, has changed and evolved a lot with the changing times and in every era, we delved into some unique designs, some trends became very memorable and you probably would want to bring them back, but then there are certain fashion trends you wish never even existed. In the roaring 1920’s, fashion trends for women majorly consisted of ‘flapper’ styled fringed dresses, short hair and bright makeup. Whereas for men, the fashion trend accounted up to wearing suits, bowler hats and suspenders. So as we say that the clothes of an era can give us more insight of that time period, these fashion trends show how happy people were during that time since it was the end of the World War 1. Happiness was spread generally throughout the world, people had jobs and money, women got the right to vote in 1919. Basically,I saying that there was a general uplift in the moods of the people and this was shown by the flowy and comfortable clothes they wore. 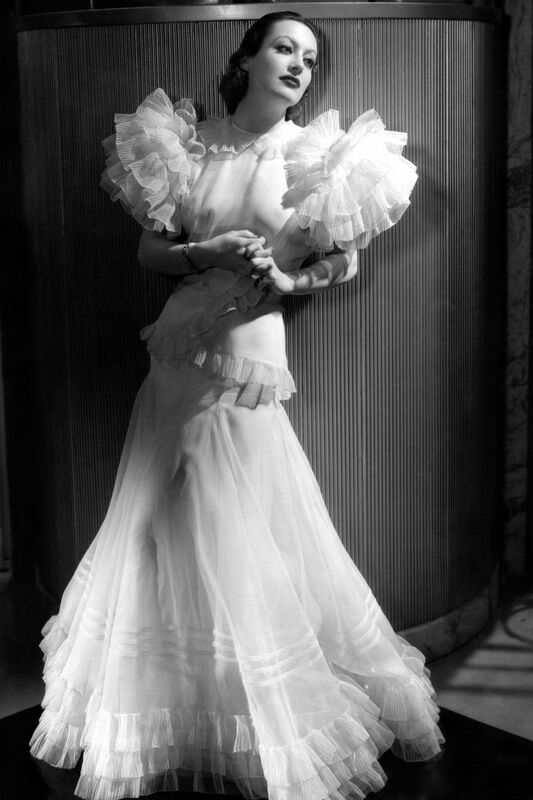 1930 In the 1930’s, a new rend o bias-cut gowns were introduced for women, other than that, informal light floral tea dresses with excessive ruffles and butterfly sleeves were also presented. Men, on the other hand, wore tailored suits such that it created the illusion of a large torso with wide, padded shoulders and tapering sleeves, trouser pants still remained creased and cuffed at the bottom. This decade is basically the classic favorite during any decade because the ladies afternoon and evening dress fashions were turned into 1930’s wedding dresses and for men, shoulder pads were a new trend that was expected to be revised again several years later. However, this was also the time of the ‘Great Depression’ so people did not have enough money to buy such expensive clothes, especially men at that time could not always afford to wear suits as they lost their jobs during this time as well. Teenage boys were seen wearing high-waist pants or jeans, with turned up cuffs, white socks, and penny loafers on top they wore T-shirts, collared shirts, or pullover sweaters. Men also had long greased-back hair during this decade. 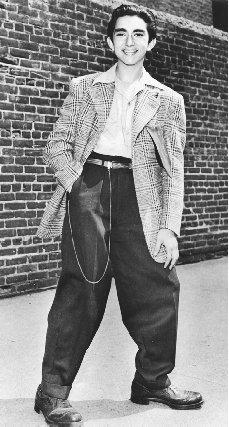 Baggy pants were very popular among males at this time in fashion history. This is when fashion trends changed noticeably, women wore clothes which showed off their figure more, their hairstyle changed to longer hair with curls. For men, the style changed from the loose fitted jeans to the ‘greaser’ style, where they wore better fitted jeans, white t-shirt and a black leather jacket. In the 1960’s came the miniskirts, drainpipe jeans, bell bottoms, Capri pants and shapeless dresses for the females. The swinging sixties brought the ‘James Bond’ fashion trend for men and boys would wear denim jeans and corduroy slacks while pairing it with a sweater, jean jacket or matching blazer and plaid vest. 1970 The ‘hippie’ movement was very active during this time and it was all about music and good times, the clothes of that time reflected exactly that. 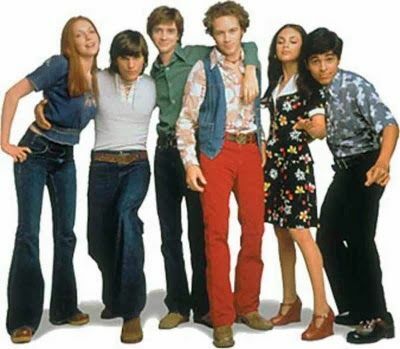 Bell bottoms became very common in both men and women along with colorful clothes, tie and dye, platform shoes (for women). Long hair was a common fashion trend for both genders and men began keeping beards and mustaches again. 1980 This era was all about punk rock, rap and heavy metal music. People interested in this type of music usually wore black clothes and especially heavy eyeliner. Women’s hair and jewelry were big, and their makeup was bright with lots of colors. 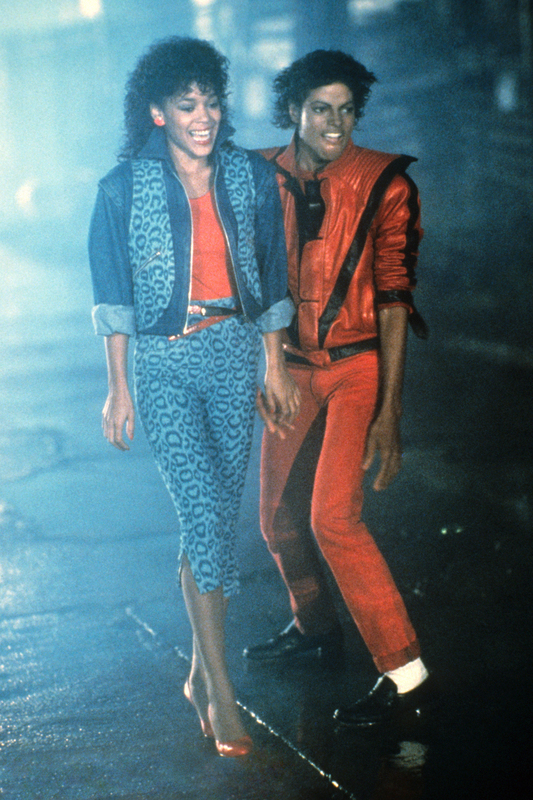 The clothes were very bright and flashy, especially neon colors became popular during this time. Lycra changed the world, and the 80’s made sure it knew because during this era, everyone had started wearing spandex. Other than this, ripped jeans, crop tops and lacy shirts were also a common fashion trend in the 1980’s. Fitness/sports wear also became a popular trend between the people which included colorful and funky tights. Mullets also became a favorite hairstyle between men, whereas among females, a new trend of side ponytails was on the rise. 1990Fashion trends in the 1990’s became more down to earth as compared to the trends in the previous decades. Though women still had long hair, make-up took up a more ‘natural’ look, jeans along with plain colored shirts and converse shoes became popular, chokers and overalls also gained popularity.